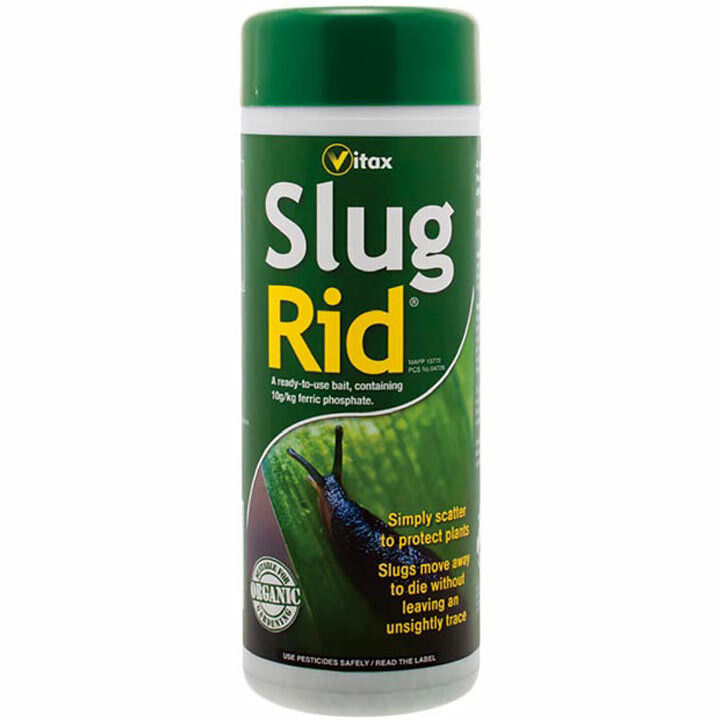 The latest development in anti-slug treatments; a pelleted bait containing a naturally occurring active ingredient (ferric phosphate) and certified for use in organic systems. 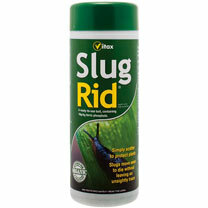 After consuming the bait, slugs immediately cease to feed and move away to die, without leaving an unsightly trace. For use on both edible and ornamental plants, its Ferramol® bait technology means it is unaffected by rain. 500g.